Throughout October and November, Clapham & Collinge held a series of legal briefings across Norfolk on ''The top 10 legal mistakes… and how to avoid them''. 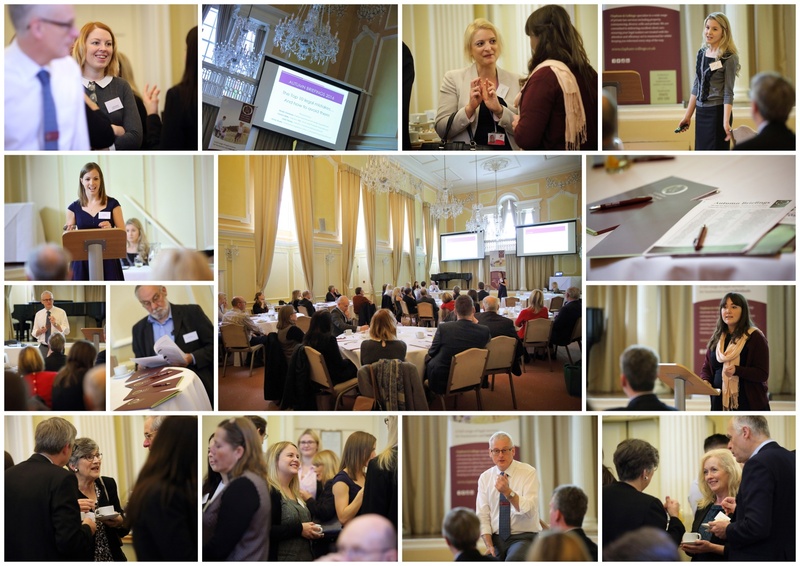 Taking place in Norwich, Fakenham, North Walsham and Sheringham, our programme of Autumn briefings were aimed at business owners and individuals as well as other professional advisers such as Surveyors, Estate Agents, Accountants and Financial Advisers. During the series of briefings, Neale Grearson, Lauren Abbs, Jade Tinney and Rosemary Farman highlighted the need for proper advice and forethought. In a unique way, this was delivered and illustrated through a series of case studies across many areas of law – Real people with real lives making real mistakes – and how they could be avoided. The panel of speakers delivered case studies on areas of law including divorce and separation, Wills, business partnerships and conveyancing. Click here to download the slides from the Autumn legal briefings. Tony Walters, Fakenham Citizen's Advice Bureau. If you'd like to attend our next series of briefings taking place in Spring 2017, or to subscribe to the Clapham & Collinge newsletter for the latest news and updates, please submit your email address below or by using the 'Make an enquiry form'.